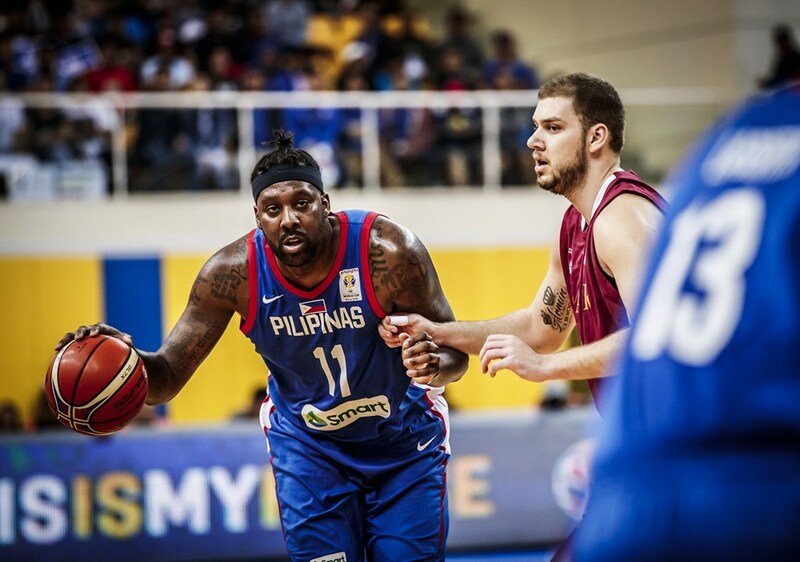 The mauling of Qatar marked Blatche’s return to the national team since serving a three-game suspension after the infamous brawl against Australia at the Mall of Asia Arena in July 2018. The former NBA player was eligible to represent the national team for the game against Iran in the previous international window, but was not selected as part of the team. 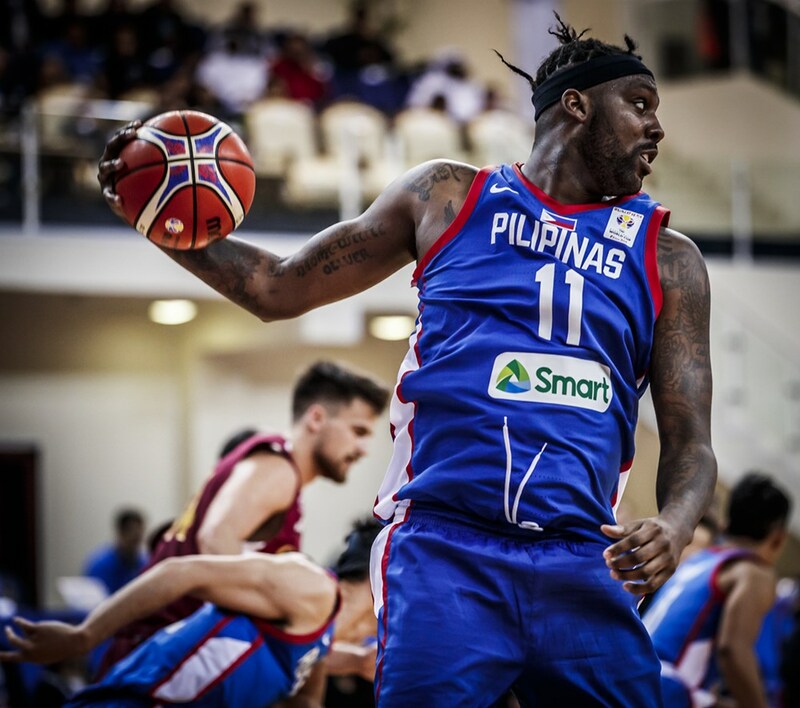 Head coach Yeng Guaio previously said that Blatche’s exclusion was an ‘experiment’ to see how the an All-Filipino team would stack up against stiff competition without him. In Blatche’s four game absence the team went 1-3 in the qualifiers, most notably losing both games in a home stand against Kazakhstan and Iran at the Mall of Asia Arena. Suddenly, the Philippines’ place in the FIBA World Cup was in jeopardy and had to get positive results at the next international window to qualify. Blatche was named in the lineup for the succeeding window, marking the start of his journey with the Coach Guiao-led team. It would be interesting to see how Blatche fit into Guiao’s system, which emphasizes three-point shooting from every member of the team. 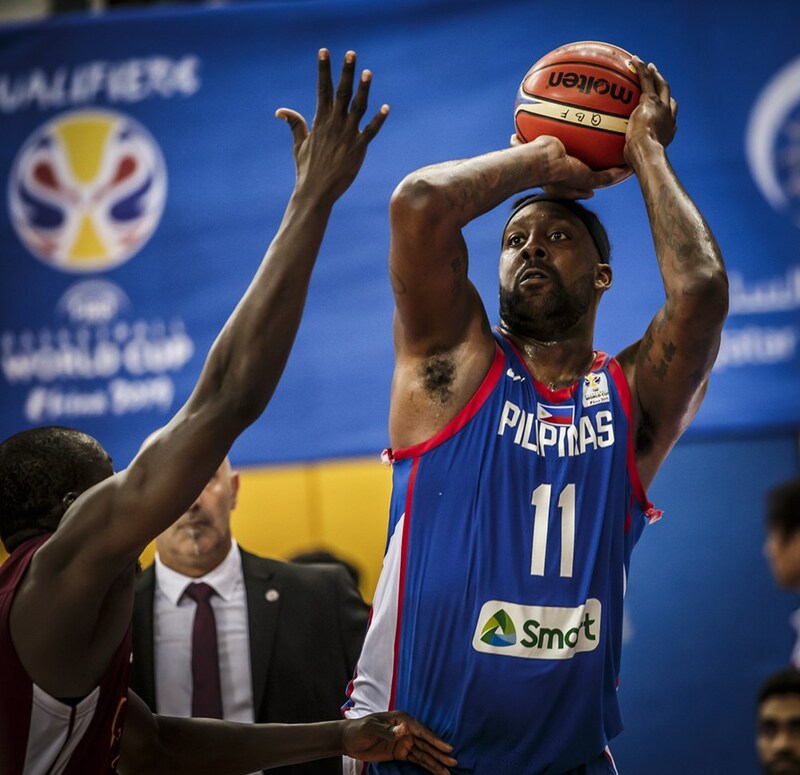 In front of a raucous Filipino dominated crowd of around 3,600 in Doha, Blatche quickly reminded everyone just how great he could be for the Philippine Team. To register the Philippines’ first points of the ball game, Gilas gave Blatche the ball on an isolation on the wing and let him go to work. A quick pump fake led to an unstoppable drive to the rim, which led to an emphatic jam on a Qatari defender to electrify the crowd. Blatche could have taken the shot from beyond the arc over a smaller defender, but instead he decided to announce his return with an exclamation point. It was a welcome sight for the Philippines’ supporters to see the naturalized Filipino finish strong at the rim and beat his chest with an unmistakable competitive fire. Guiao added that those openings were part of the reason why the Philippines ended up hoisting 30 attempts from beyond the arc against Qatar. To the team’s credit, they made the most of their opportunities and shot at a 50 percent clip from three-point land (15/30) in the victory. Blatche was a key cog on the other side of the court as well. Using his unmatchable length and size, the CBA veteran was a big part of the all-around defensive excellence of the Philippine squad against Qatar. The team’s defensive masterclass against their Qatari hosts was a marked improvement, after allowing them to log 81 points in the Manila leg of their matchup. Perhaps the happiest person after the game was the big man himself, who flashed a couple of smiles while addressing the media in the post-game presser. “There is no bigger blessing that I have than to play with this team,” he added. With a dominating win against the cellar-dwellers of the FIBA qualification group in the books, the Philippines now turns it eyes to Kazakhstan. That game takes place in Astana, which is difficult to reach. The trip requires the Filipinos to fly out to Turkey first for a long layover before heading to Astana, where they have only one day of practice. It will be a tough journey to for the national team, but one they have to come away from victorious to safely book a ticket to China this August. In their first meeting with the Kazakhs in Manila, the Filipinos were listless defensively as they absorbed an upset 92-88 loss. With Blatche in tow, the Philippines have a new weapon to use on both ends of the court to nullify what Kazakhstan has to offer.